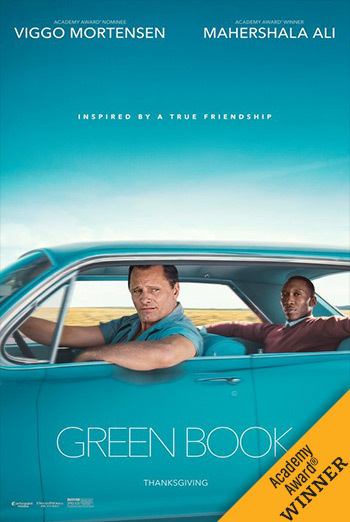 Nominated for 5 Academy Awards® and winner of 3, including Best Motion Picture of the Year, Best Performance by an Actor in a Supporting Role (Mahershala Ali), and Best Original Screenplay (Nick Vallelonga, Brian Hayes Currie and Peter Farrelly). Consumer Advice:(BC) Coarse language, violence. (AB) Coarse language. (SK) Coarse language, violence. (MB) Coarse language, violence. (ON) Violence, mature theme, tobacco use, language may offend.